Serving Colorado and the greater Denver metro area; from Boulder and Longmont to Aurora, Parker and Castle Rock to Golden and into the foothills. Come Visit! Our design team is often in the field creating great spaces, so our office is open by appointment only. Call us or schedule a time to visit us. We would love to meet you! © 2019 FBC Remodel. All Rights Reserved. IT’S QUICK. IT’S EASY. AND IT’S FREE! Please submit the form below or call us at (800) 280-6550 to schedule your consultation. 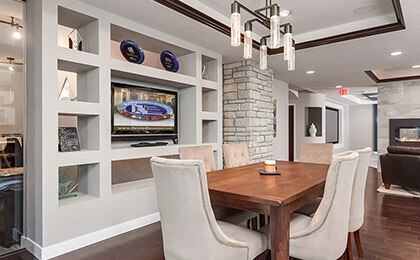 We look forward to discussing the goals and dreams you have for your basement.